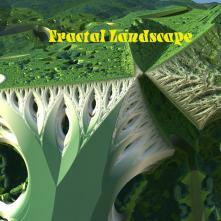 "Fractal landscape" is the chronicle of a journey through an imaginary world. 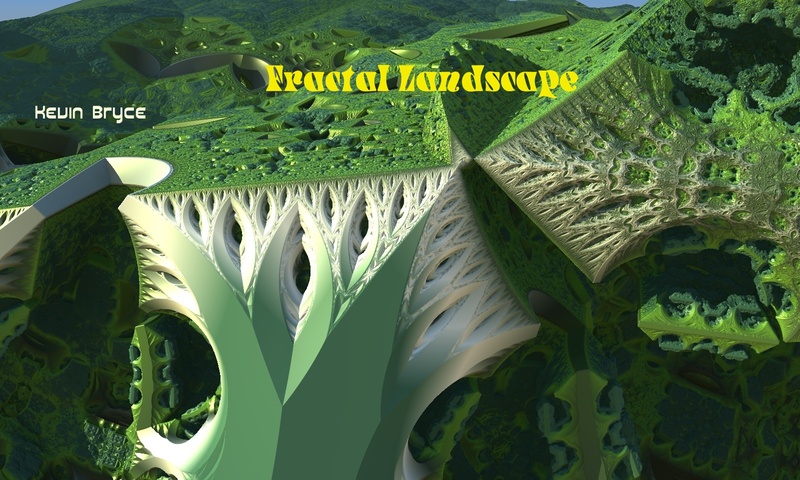 Inspired in part by Douglas Adams' Dirk Gently books, it is meant to inspire a sense of connectedness to all things. "Every single aspect of a piece of music can be represented by numbers. From the organisation of movements in a whole symphony, down through the patterns of pitch and rhythm that make up the melodies and harmonies, the dynamics that shape the performance, all the way down to the timbres of the notes themselves, their harmonics, the way they change over time, in short, all the elements of a noise that distinguish between the sound of one person piping on a piccolo and another one thumping a drum - all of these things can be expressed by patterns and hierarchies of numbers.